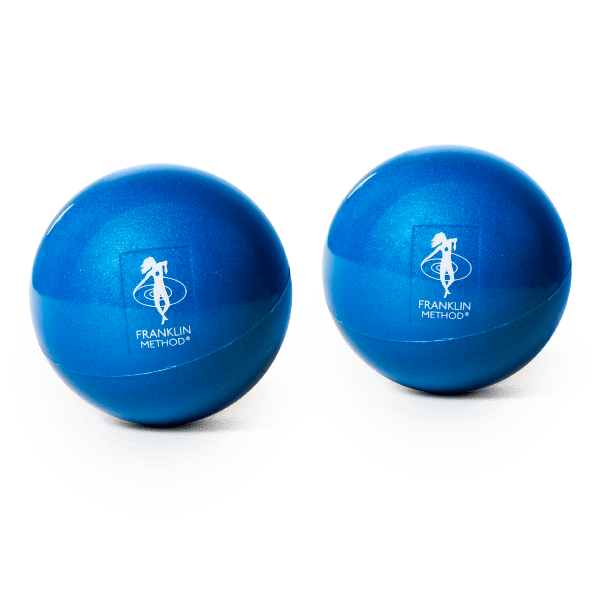 This pair of Franklin Method® fascia massage balls features a medium density that is ideal for releasing tension in the feet and other tight areas of the body. The Franklin Medium Fascia Ball Set includes a pair of massage balls for relieving tension and tight fascia. Their small size makes them perfect for foot massage, helping to lessen and prevent pain associated with plantar fasciitis. 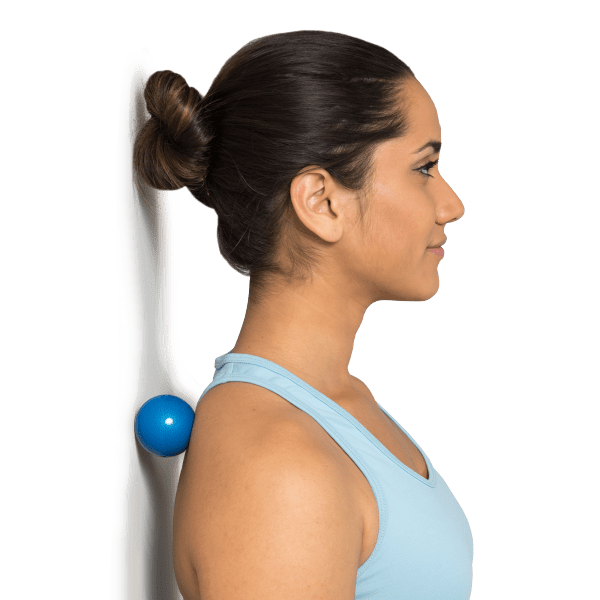 The balls can also be used on other small areas, such as the forearms, neck, or shoulders, to provide targeted relief of trigger points and soothe sore muscles. They are ideal for use with Franklin Method exercises as well as general massage therapy. Wonderful massage tools. Especially great for relieving tension in the neck, hands, arms, and feet. A nice soothing density and smooth texture.